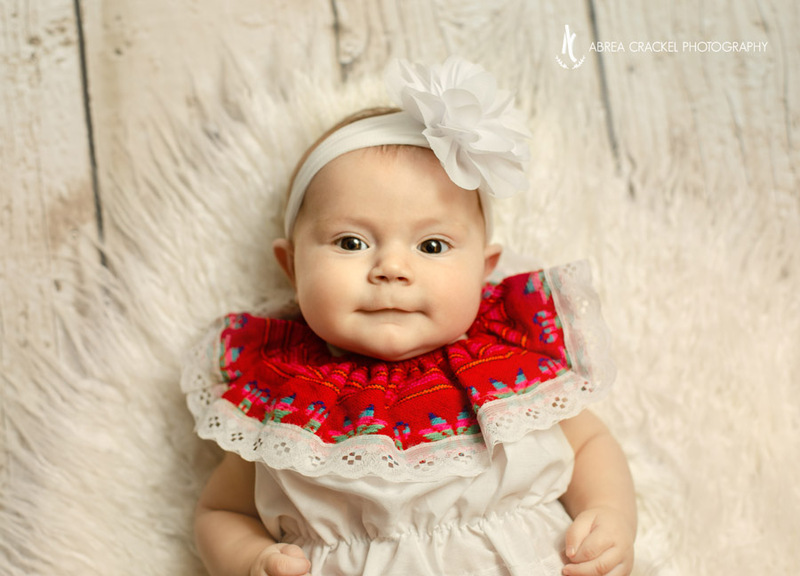 Our niece, baby Evy, had a few extra familiar faces for her four month session! Her momma asked if we could do a few four generation photos with Evy, her mom, her grandma (LaLa), and her great-grandmother Evy (her namesake!) I loved the idea, so we took advantage of the sunshine outside and took some pictures in Grandma Evy’s backyard. It was a bit chilly that day so we were only outside for a few minutes, but we were able to get some sweet pictures of these sweet ladies all together.